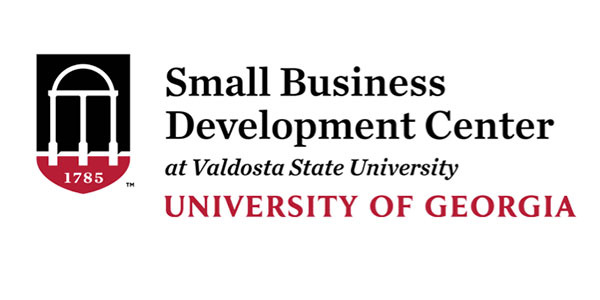 VALDOSTA — The University of Georgia Small Business Development Center at Valdosta State University has partnered with Wiregrass Georgia Technical College to present a six-week Guardian Bank Entrepreneurship Academy. The Guardian Bank Entrepreneurship Academy will meet from 1 p.m. to 3 p.m. on six consecutive Tuesdays beginning Feb. 12 on the Wiregrass Georgia Technical College Valdosta campus, located at 4089 Val Tech Road. Registration for the Guardian Bank Entrepreneurship Academy is $49 per weekly workshop for new and established business owners and operators and free for Wiregrass Georgia Technical College alumni and students, who will have the option of attending in person or remotely from the institution of higher education’s Fitzgerald, Douglas, or Sparks campuses. The Guardian Bank Entrepreneurship Academy will cover core business topics. The first two workshops will be devoted to developing a well-written and comprehensive business plan. The third workshop will focus on using simple, yet powerful, financial forecasting techniques to make critical business decisions. The fourth workshop will discuss the basics of marketing, including target market selection, distribution, promotion, advertising, and sales. The fifth workshop will shares tips on how to find and hire the right people. The sixth workshop addresses strategic decision-making and why a strategic plan is needed. Guardian Bank Entrepreneurship Academy participants have the option of attending the entire six-week series or only those workshops of interest to them. They will also have the opportunity to meet privately with a Small Business Development Center consultant to discuss any specific business issues or challenges they may be facing.